My wife then Marilyn Russell, lived with her brother John and mum and dad Bessie and Sid at number 16 until 1957 when his company Marshall- Tufflex moved to Hastings where Marilyn still lives. 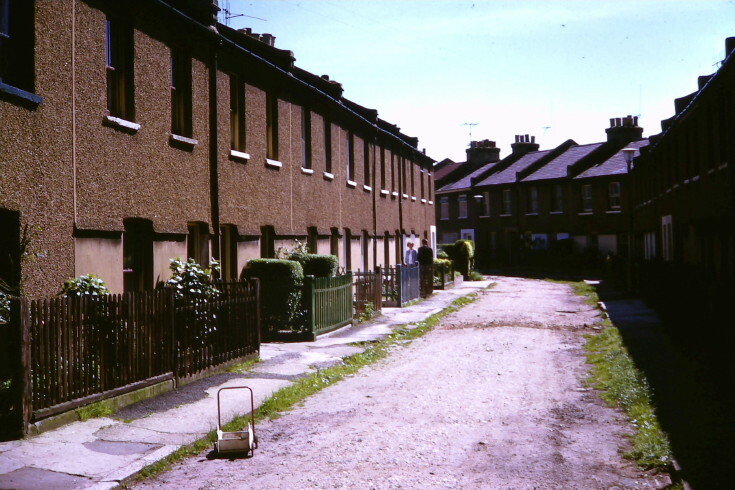 I lived at number 16 Holly Terrace with my brother John and my mum Bessie Russell and my dad Sidney Russell. We left in 1957 when the firm my dad worked for, Marshall- Tufflex, moved their works to Hastings, where I still live.